This week’s guest blog is a little later than usual this week, but fear not… It is on the way! In the 1980’s cable television spread like a technological weed until everyone felt they had to have it. A few free, airborne terrestrial channels were no longer enough. With cable television came choices and with those choices came opportunistic businesses that promised to deliver us the best broadcast entertainment possible, at a price. When the cable companies had a monopoly on delivering us entertainment we had no choice but to pay their ransom. We now have choices, but the question is, are you bold enough to really do it? 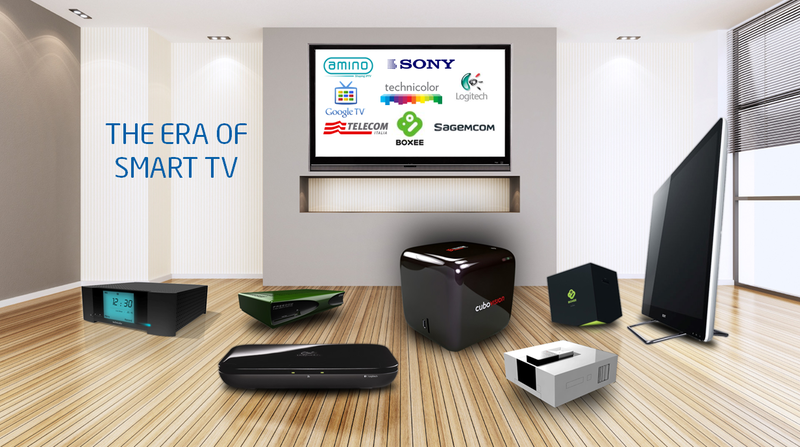 Are you ready to cut the cable and venture out into that wild wi-fi world? Google Glass… What exactly is Google Glass? Well, this topic has been circulating the net for the best part of two years, ever since testing began in the spring of 2012. Google Glass is essentially wearable tech…? I know right, wearable tech, we have indeed advanced that far (I am, for the purpose of this article, ignoring smart watches, they’re completely different but I won’t ponder on that). This particular wearable tech comes in the form of glasses that fit snuggly where glasses ought to be… I assume you know where that is. Hey all, just to inform you I’ve been in contact with a few people and discussed guest blogging with them. I have received a generally positive reaction from the people I’ve been in contact with and have had about 4-ish confirmations from great writers, some of which are halfway across the world from me. It’s an honour, really. I have changed the website around a bit, It is still subject to change. In the end I went for green and blue. It represents how I want to not only talk about Technology as such, but how it is used in todays day, e.g. the media, gaming, social networking, etc. This will also broaden the readership of this website (Hopefully). The opening of the narrow niche I had will mean I may be able to attract more guest bloggers as well as giving myself a bit of creative freedom on EssWhyTech. And the Bulbasaur because… Well it’s Bulbasaur ain’t it? As a writer it is important to create and interact with your audience and other writers. As you may know, I run multiple sites that publish articles and have got a lot more going on. I am looking for a few people interested in modern-day technology who can write (with adequate grammar) and guest post on this website. 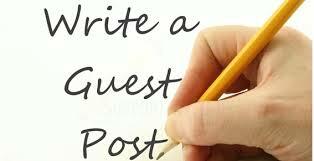 As all previous guest blogs, I would add my own insight to complete the article and with minimal editing, it is a great way to have your opinion heard with no long-term commitment. If you feel you know a bit about Smartphones or anything like modern technology, do Tweet me @EssWhyTech and I will get back to you. Guest Bloggers Welcome at EssWhyTech.com! – New Domain!!! https://techsyd.wordpress.com has now officially become http://EssWhyTech.com!!! 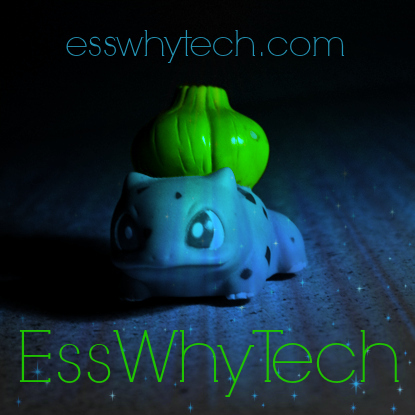 As you may already know, I’m currently juggling University life along with The EsssWhyDee Blog and now also with EssWhyTech. Now as much as I’d like to keep on top of everything, it’s inevitable that life gets the better of me, leaving me little to no time to write. This often leaves me de-motivated and drained out. I believe that EssWhyTech should be a regularly updated blog and I certainly cannot accommodate blogging on a daily basis while I’m studying. But I won’t let my followers down. Just type up an article of your choosing, any length, and submit your article here! You’ll get full credit for the article, and I will add a “Syd’s Verdict” to top it off!